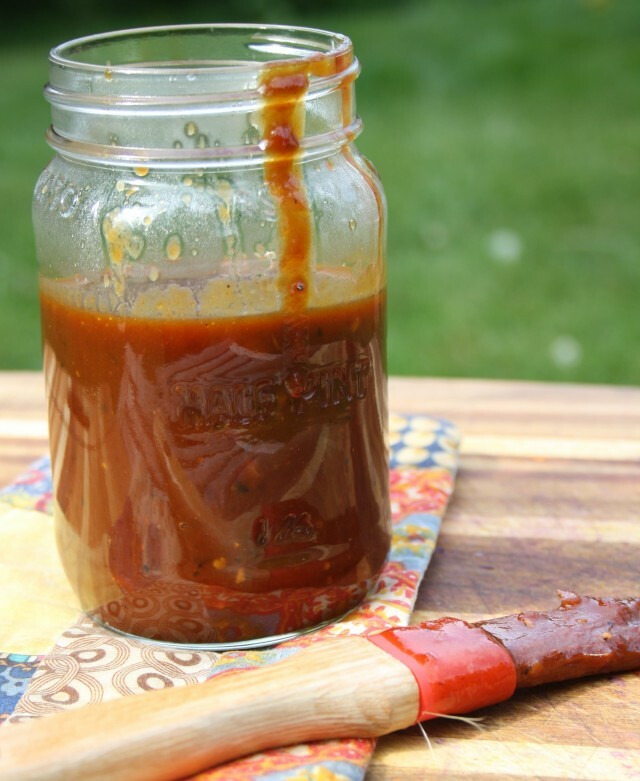 Why buy barbecue sauce when you can make your own, in 15 minutes? 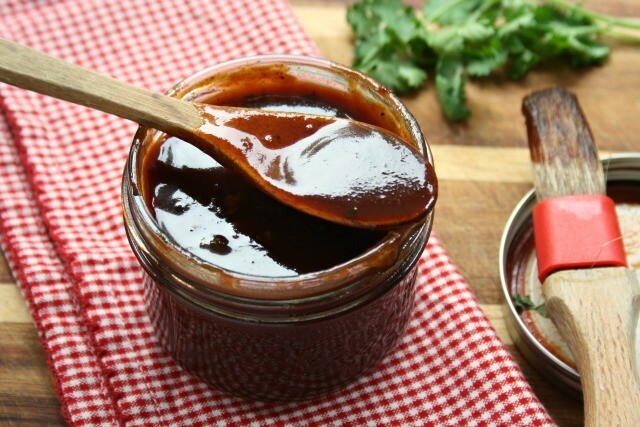 Getting your weekend barbecue off to a flying start can be as simple as having a really great barbecue sauce on hand. Of course you can buy the sauce, but why not make your own? 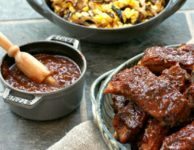 This classic Sweet Chili Barbecue Sauce is quick, easy and has the kind of made-from-scratch flavor that will make your barbecue favourites taste extra delicious. I’m still learning my way around the grill and more often than not will default to my grill pan on the stovetop. But I do love the sounds and smells of the barbecue so am slowing building my skills. When I’m cooking on the barbecue I consider my meat thermometer and a great barbecue sauce my safety nets. I still often overcook things (err on the side of caution) but they always taste good. 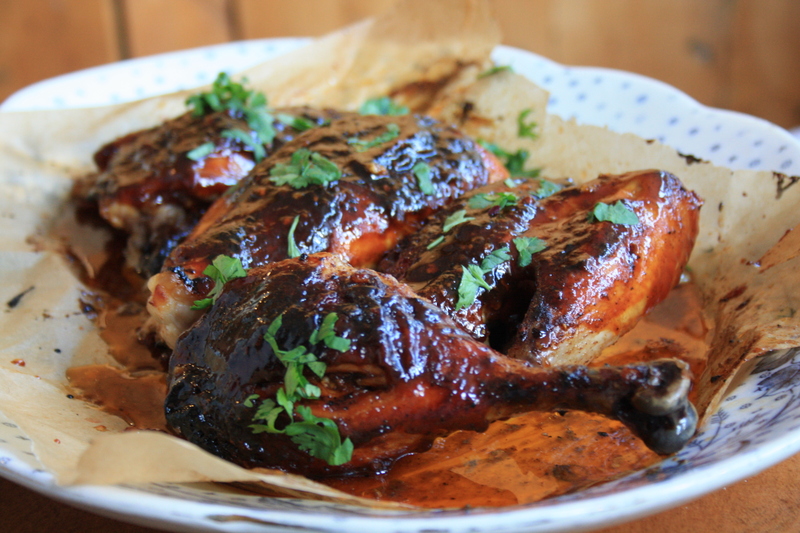 This recipe is an adaptation of our Beer Barbecue Sauce recipe, the backyard staple from my childhood. 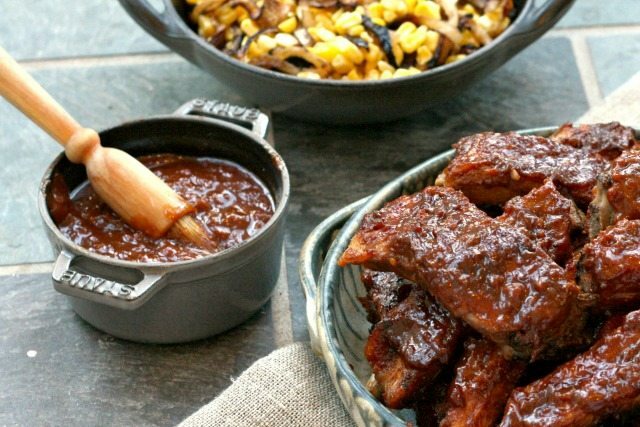 We love Sweet Chili Barbecue Sauce slathered on burgers, chicken and as a final basting sauce for spice rubbed ribs. It will last for a couple of weeks in the fridge so make a double batch and leave it in your fridge. 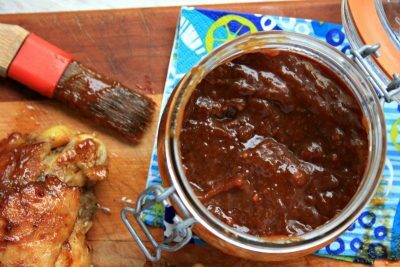 A jar of this sauce along with the recipe makes a great gift for your backyard grill kings and queens. In a saucepan over medium heat, warm the oil until it shimmers then add the onion. Saute until the onion just starts to brown then whisk in remaining ingredients. Bring to a boil and simmer for 10-15 minutes, stirring often. This sounds like a great way to kick start the barbeque season. I’m not great at the barbeque either but love the smells and it’s a great way to relax after a long day at work. Cant wait to hear about your cooking adventure, Lorraine! Looking forward to making the BBQ sauce, it has great ingredients. If you don’t mind me asking, I am intrigued also with what looks to be a chipotle corn salad in the photo above. Would you please, also share this recipe? Thanks! hi, re the chili powder in this recipe, is that chili seasoning or powdered hot chilis? Hi Matthew, I hope it wasn’t too hot to eat. I usually find it quite mild so I have to ask you what brand of chili powder you used (most chili powder blends are about 1/8 cayenne pepper). Or may be the heat came from the chili sauce. Did you use Heinz? Let me know where you think the heat came from so I can flag it in the recipe.